The Powerball jackpot is currently $155 million, which makes it the biggest lottery jackpot in the world right now. This is the perfect time to buy your Powerball tickets! The Powerball jackpot last fell just one month ago. In the draw on February 22nd one lucky ticket holder from Indiana won a prize of $435.3 million. 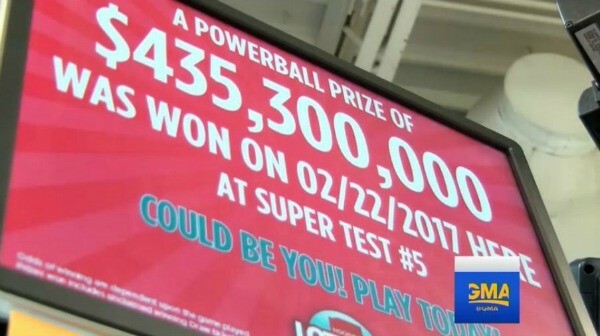 What do we know about the Indiana Powerball winner? Shortly after the draw we already knew that the winning Powerball ticket was sold in Lafayette, Indiana. But, that’s about all we knew. Just like the lottery officials in Indiana, we waited patiently for the big winner to come forward and claim his or her prize. In most cases, the winners of huge Powerball jackpots prefer to remain anonymous. Such was the case this time around as well. Finally on March 10th, Bohemian Financial, LLC, a limited liability company facilitated for the purpose of safeguarding the winner’s identity, stepped forward to claim the $435.3 million jackpot. * The winner is a man. * He’s a graduate of Purdue University. * He works at a Lafayette manufacturing plant. * He chose to take the lump sum option of $263.5 million. The final payout will be $189.1 million after taxes. Hoosier Lottery Executive Director Sarah Taylor added another interesting tidbit of information about the Indiana Powerball winner. The Indiana Powerball winner chose to remain anonymous. What will you do when you win the Powerball jackpot? The first thing you should do, right now, is buy your Powerball tickets. 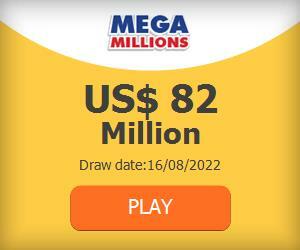 The next draw is on Wednesday and you can’t afford to miss it!